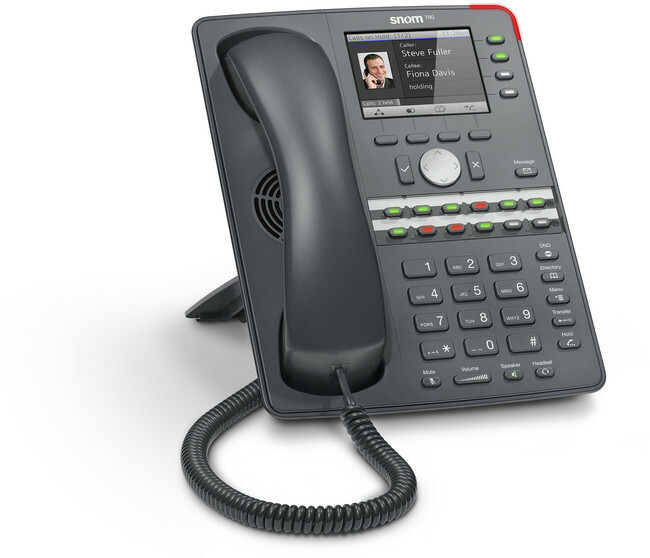 The Snom 760 IP phone: High-level functionality coupled with a multitude of professional features. 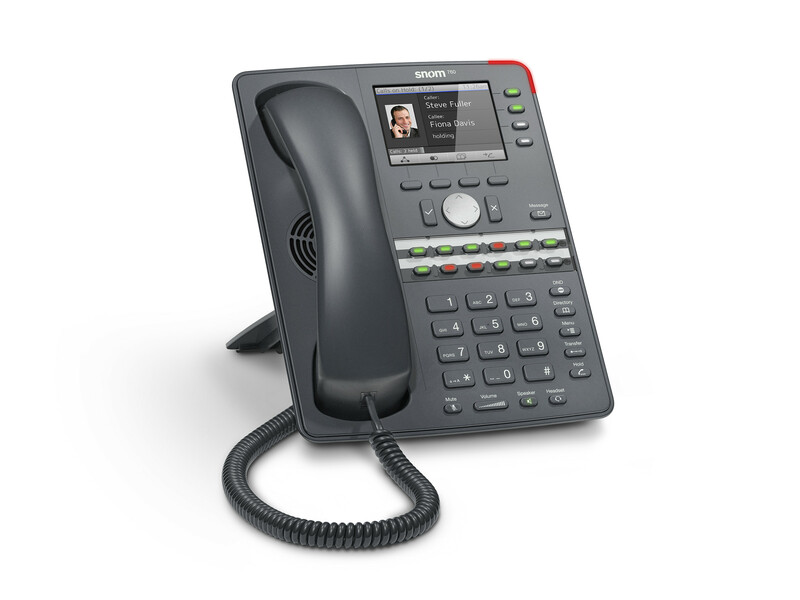 The Snom 760 phone addresses office users that require excellent audio, PBX-style keys, and rich visual information. 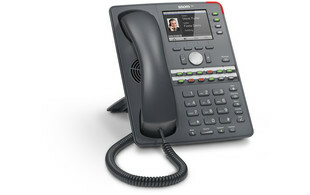 It combines state-of-the-art hardware with the proven Snom SIP software.